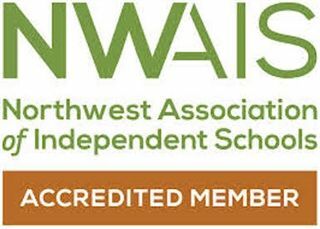 Park City School is proud to be an accredited member of the Northwest Association of Independent Schools (NWAIS), and a member of the National Association of Independent Schools (NAIS). The school's affiliation with NWAIS and NAIS allows PCDS to benchmark its program and processes against other outstanding independent schools around the Northwest and the country and to take full advantage of numerous professional development opportunities. In addition, to ensure that coursework is transferable for credit elsewhere, the State of Utah recognizes Park City Day School through an annual accreditation process by the Northwest Accreditation Commission (NWAC), part of the consortium of accreditation organizations that is AdvancED. 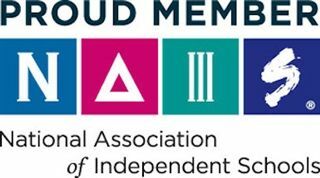 As a regional independent school association, NWAIS works closely with the national network of independent schools to promote high educational quality, to foster collegial and ethical leadership and to safeguard and represent the interests of our schools. promoting and sustaining the attainment of accreditation by maintaining a rigorous accreditation process. providing extensive professional development opportunities. facilitating the exchange of information and other resources among our schools. helping our schools understand and respond to the realities of an increasingly multicultural and global society. promoting the value of and fostering the independence of our schools. identifying and defining principles of good practice in the relationships among our schools. For more information about NWAIS accreditation requirements, please visit www.nwais.org.